To qualify, customers must be a member of or enroll in the Alaska Airlines Mileage Plan and register for the promotion at alaskaair.com/baytoparadise. After that, any travel on Alaska Airlines or Horizon Air from the California destinations of San Francisco, Oakland, San Jose, Sacramento and Santa Rosa to any Alaska Airlines or Horizon Air city qualifies for discounts for two passengers off Alaska’s new nonstop service between Oakland and Hawaii. Two trips produces a 20 per cent discount, three trips a 30 per cent discount and four or more trips a 40 percent discount. Customers will receive a minimum of 10 per cent off just for registering, Alaska Airlines says. The carrier is launching four-times-weekly service between Oakland and Kahului on the island of Maui, Hawaii, beginning November 9; and three-times-weekly service between Oakland and Kona, on the Big Island of Hawaii, starting November 10. Earned discounts are valid for travel through March 1, 2010, but holiday blackout dates apply. 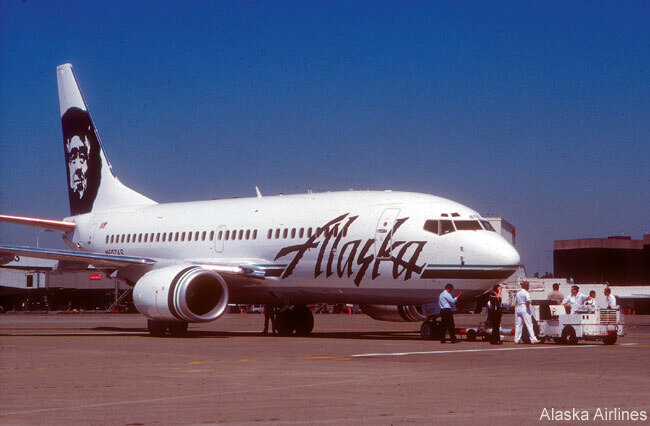 In addition, Alaska Airlines is offering an introductory fare of $169 each way on the new flights for reservations made between July 1 and July 31.